Explore the beauty of Byron Bay & The North Coast. 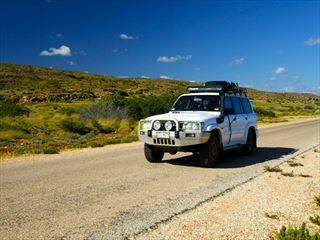 Take the open road on a self-drive holiday to see this amazing country at your own pace. 10 night escorted tour with some fantastic sights included. 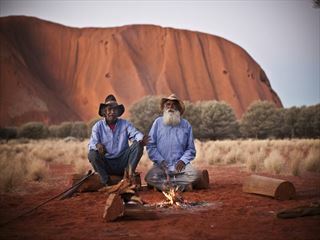 Enjoy Australia through an Escorted Tour, the best way to see this exceptional destination. Encounter beautiful beaches, impressive national parks and dramatic mountains. 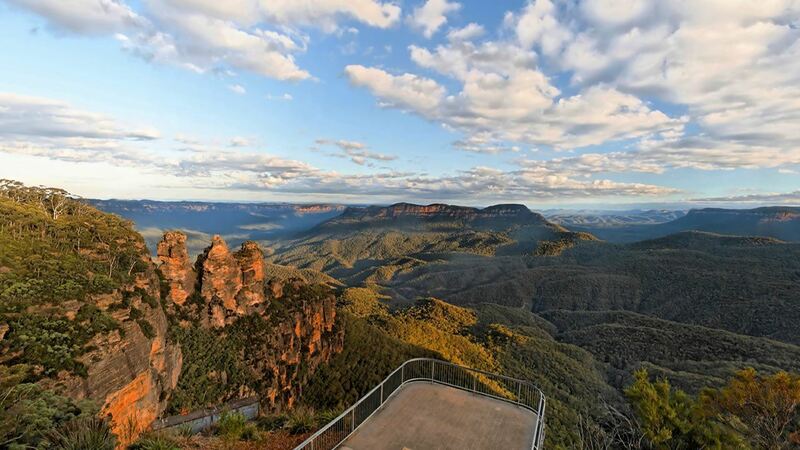 Explore the beauty of Pacific Coast on this fantastic 8 night self drive starting in Sydney. 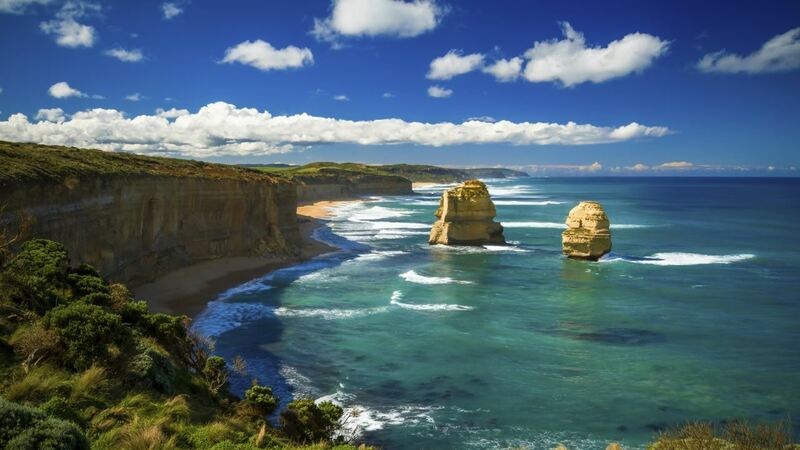 Head Down Under to Australia, one of the world’s ultimate travel destinations. Offering incredible experiences for every taste, every budget and every age, you’ll find truly vibrant cities, otherworldly natural beauty and iconic wildlife among many other charms. 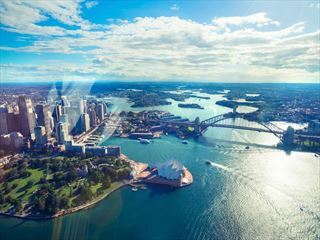 Culture vultures will make a beeline for the amazing cities of Sydney and Melbourne, and the heritage of the Aboriginal people and the Outback is rich and fascinating. 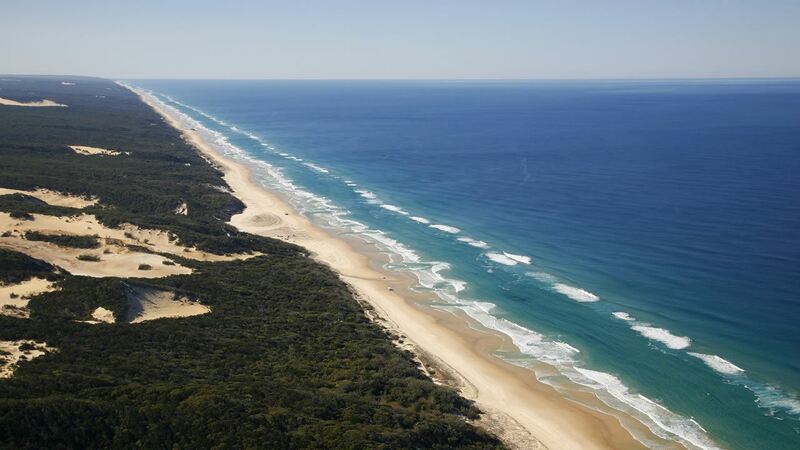 The alluring white sand beaches of the Gold Coast are a constant temptation. 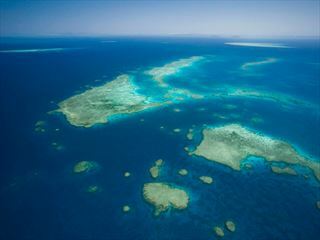 Australia’s scenery is unforgettable too, with the craggy mountains, winding ocean roads, luscious vineyards and, of course, the gorgeous Great Barrier Reef. 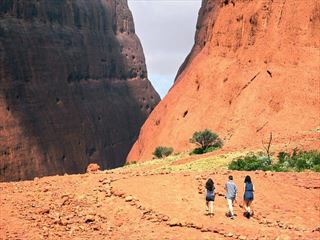 For the ultimate contrast, head to the starkly beautiful Red Centre where the towering Uluru dominates the landscape. Whether you’re looking for relaxation, excitement, indulgence, or all of the above, this is a country with something for everyone. At Australian Sky, we offer everything from stress-free escorted tours to adventurous self-drives – you’re truly spoiled for choice. Whether you know exactly what you want to do or you’re just interesting in discovering what Australia has to offer, we can build the perfect holiday tailored to you. 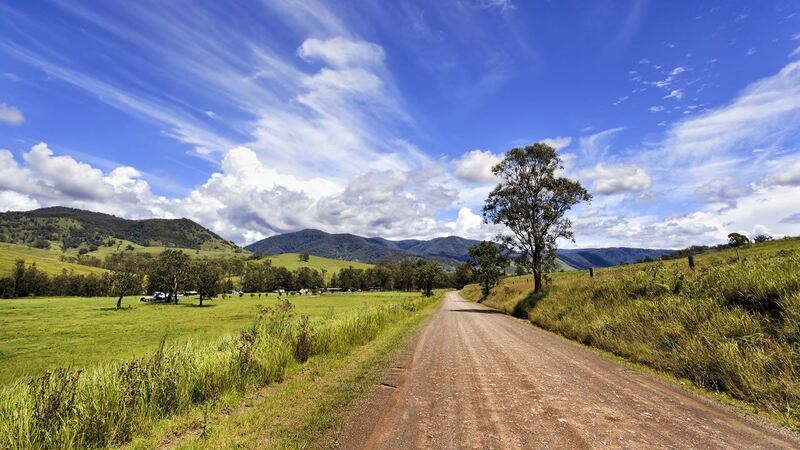 There’s so much to see and do in Australia, so we’ve captured the highlights. 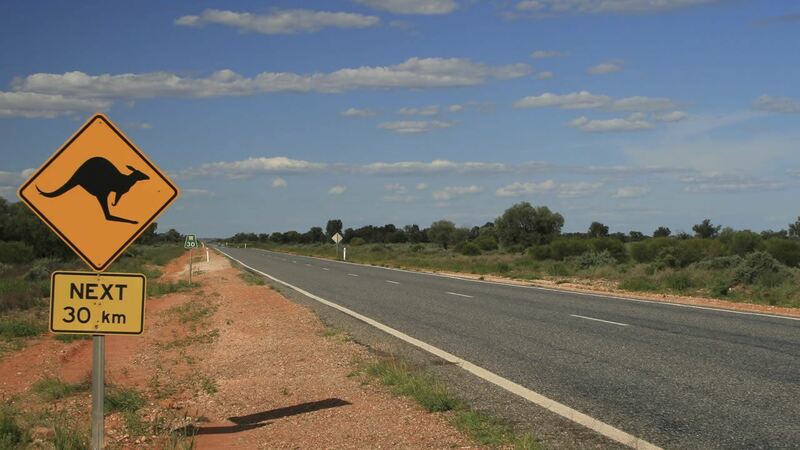 Come see where Australia will take you. Guaranteed sun, gorgeous sand, sparkling sea, unlimited adventure, wonderful wildlife, and vibrant cities. It really is no exaggeration to say that Australia offers absolutely everything you could wish for on the holiday of a lifetime. Whet your appetite with our 60 second snapshot of this wonderful and exciting holiday destination.